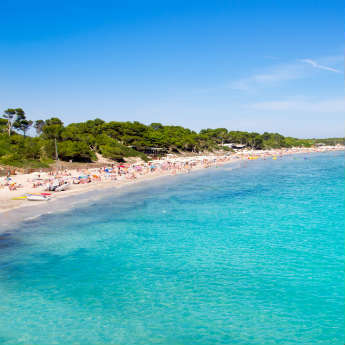 With the summer season in full swing, deciding where to go on holiday can be massively based on where the weather is good and what we can afford. That might mean forgetting about some places just because they’re out of the budget. However, Ibiza shouldn’t be one of these places. This beautiful Spanish island may cost a lot if you’re clubbing 24/7 but there are some things in Ibiza that don’t cost a cent to experience. If you’re watching the pennies this month but don’t want to give up the Ibiza dream, here are some free things to do in Ibiza. Literally translated into “Upper Town”, Dalt Vila, in Ibiza Town, is one of the oldest parts of the island. Perched on top of the hill in Ibiza Town, Dalt Vila creates an imposing sight but it’s the views of the ocean, and the Old Town from the narrow laneways, that really make the lasting impression. There are two entrances to Dalt Vila – the Portal de Ses Taules or the Portal Nou – both of which are very impressive but go via the latter if you want a steadier climb into this gorgeous part of the town. 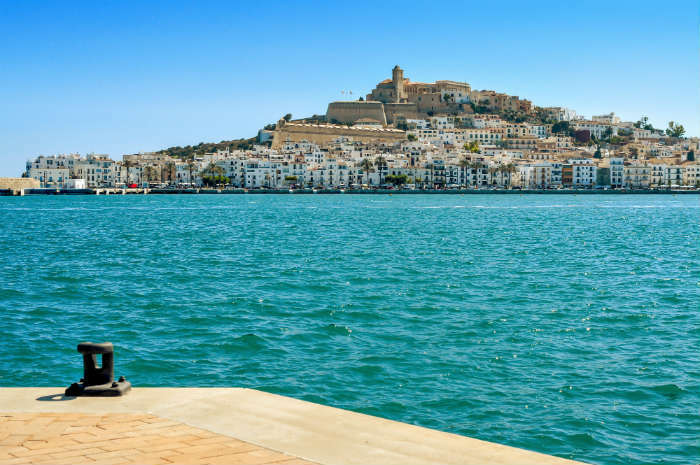 And, as soon as you walk into Dalt Vila, you won’t feel like you’re in Ibiza at all as the busy streets turn into quiet cobbled lanes, steep hills and high walls with shops, bars and restaurants carved into the stone. It really is a world of its own and the best part is, it’s free! So grab your camera, get our comfortable shoes on and go for a wander around Dalt Vila, a part of Ibiza that is truly special. Of course, lounging around on the sand all day doesn’t cost a penny. 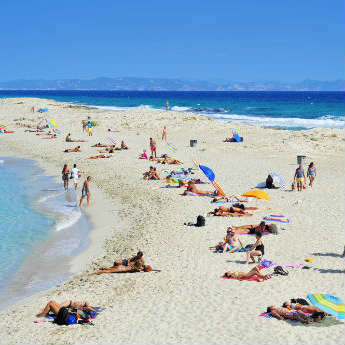 But why not combine a day on the beach with one of Ibiza’s most famous evenings? Every Sunday at Benirras Beach, people gather and wait for the locals, hippies and peace lovers to start their drumming in time to the sun going down. 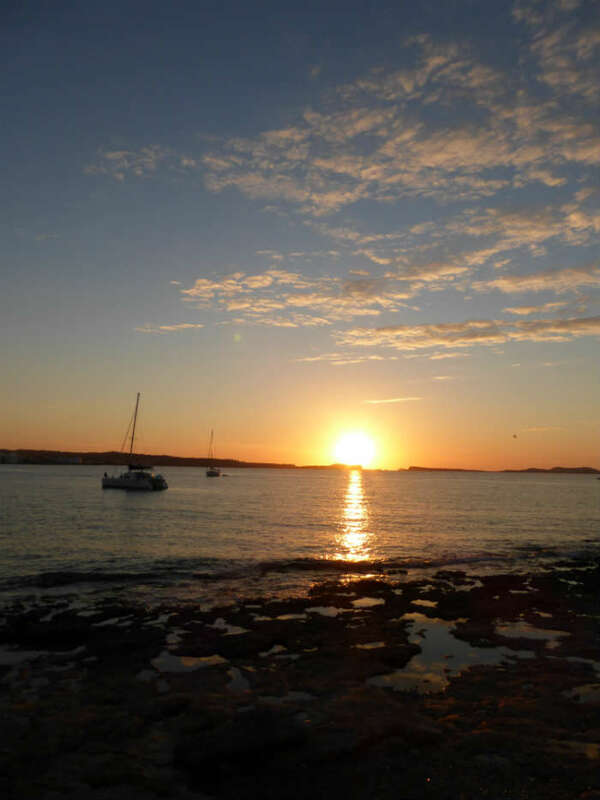 It’s become somewhat a rite of passage for anyone spending any time in Ibiza to come here and the best way to experience this event is to get here early, spend the day on the beach and in the evening, watch the sun go down to the rhythmic beat of the drums. This is the real Ibiza. Of course, Las Dalias Market place might try and make you part with a few pennies for some pretty jewellery, or a refreshing mojito, but you don’t have to spend a thing to enjoy this market near Santa Eulalia. 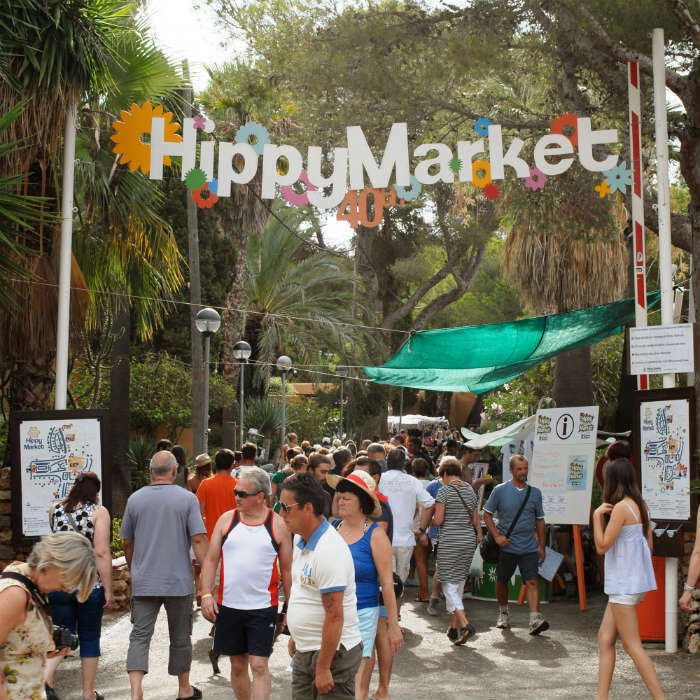 One of the most famous hippy markets in Ibiza you can easily spend an afternoon here, wandering around in the sun, taking in the chilled out atmosphere and admiring the local’s handmade arts and crafts. After the North Pole and the Bermuda Triangle, Es Vedra is said to be the one of the most magnetic places on earth. Navigation systems around this area get confused, homing pigeons lose all sense of direction and people are drawn to Es Vedra like magpies with shiny objects. 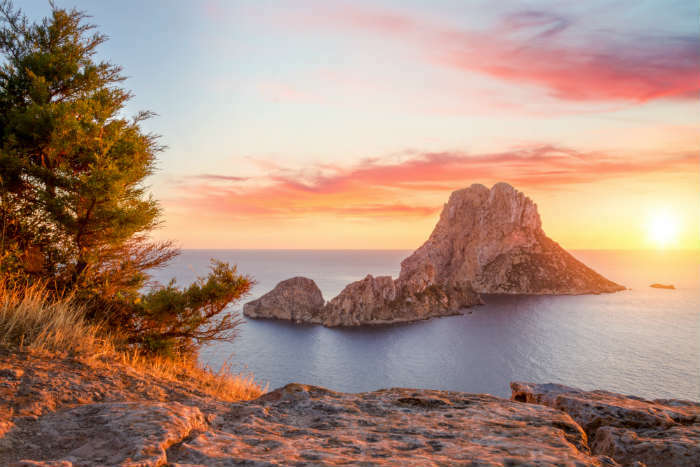 There’s no doubt that this is one of the most spectacular views around the island, especially at sunset, and with that and your empty wallet in mind, this is definitely one of the best free things you can do in Ibiza. Take a hike here or do it the easy way and drive here for the evening and get lost in the beauty of Es Vedra. 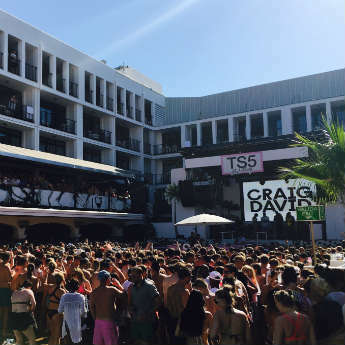 If you've been to Ibiza on a budget before, do you have any more tips of what you can do for free on the White Isle?